David Puttnam emerged a hero when he persuaded Michael Heseltine to sponsor the D&AD Awards and print the book. I have a story that I don’t think has been told before. In autumn 1968, Maurice Saatchi was working at Campaign with Michael Heseltine and I had been working with his brother, Charlie. We’d heard that Campaign was very eager to make a splash and get more involved with the creatives in the industry. 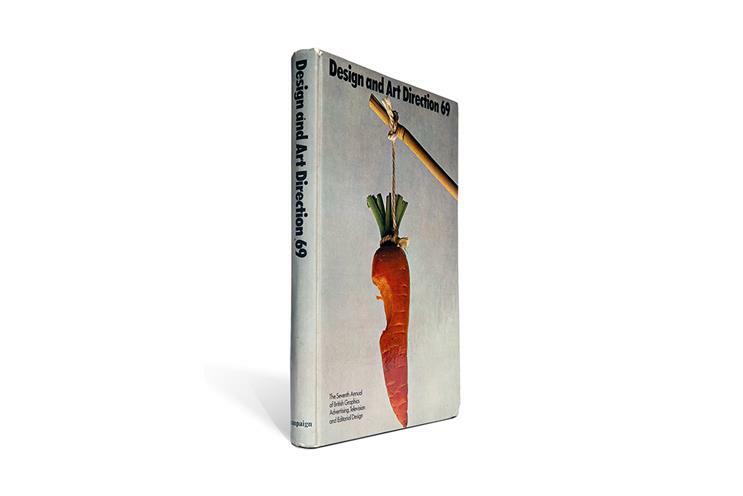 I was involved in D&AD when it was just founded – I think I was on its second ever jury. But we were losing money and it was not very sustainable. The only thing we had was our annual book that went with the awards. So I went to see Michael. I said I know you want to make creative relationships. 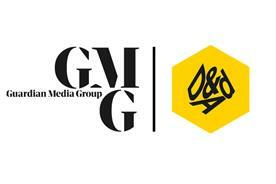 We are D&AD and we are fantastically important. Why don’t you sponsor the awards and publish the Annual? 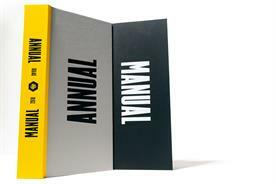 We were copying the Art Directors Club of New York’s book – it had a superior product. I was able to make a deal with Michael – I’m sure Maurice was in the room – whereby Campaign took over the book. I remember the details well: Campaign paid us a guaranteed royalty of £1,200 a year and we got 40% of all the ads that we introduced into that book. I think I let him talk me down from £2,000 a year. We moved from having this enormous problem to the Annual becoming an asset to keep going. I felt utterly heroic. They printed the book and it was a cost-free enterprise for us for a number of years. It was an imaginative move for Michael – he wasn’t penny pinching. And it improved Campaign’s standing with the creative community. So it was a win-win. We are D&AD and we are fantastically important. Why don't you publish the Annual? 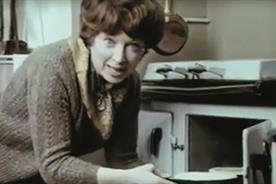 When I first started, advertising was an industry where it didn’t matter what you did as long as the client was happy. I think what changed for me, and why Collett Dickenson Pearce was a vitally important agency, was that our emphasis was on the consumer and the marketplace. We were prepared, if necessary, to have a row with our clients if we thought they weren’t doing the right thing for their consumers. That wasn’t the case in the late 1950s and early 1960s. I remember extraordinary discussions with the British Motor Corporation when the Range Rover came out. I said it was difficult to unlock the doors if you were driving. Wouldn’t it be better to have automatic locks? But they said that would push the price up. They were looking at it from engineering’s point of view rather than the customer’s. That change sounds small but it was a mega shift. 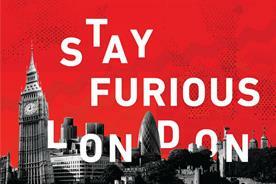 Campaign emerged at a time when the perception of the ad agency was undergoing a huge change.